The U.N. Security Council on Tuesday rejected a draft resolution on Palestinian statehood after receiving only eight votes in favor. Security Council member Jordan had requested the vote following a meeting of Arab ambassadors on the draft resolution that sets a 12-month deadline to reach a final peace deal with Israel. "We have decided that we are going to pass to a vote at the Security Council on the resolution," Jordanian Ambassador Dina Kawar had told reporters. The Palestinians on Monday presented changes to the text that was submitted on Dec. 17, toughening up language on East Jerusalem as the capital of a Palestinian state and demanding an end to Israeli settlements. The resolution called for a full Israeli withdrawal from the Palestinian territories to be completed no later than the end of 2017. The United States had rejected the measure, arguing that it binds the parties to a strict time frame to reach an agreement that has eluded the region for decades. Washington reiterated its opposition on Tuesday and stressed it was not alone in rejecting the Palestinian draft. "There are a number of countries that have indicated they cannot support this resolution," said U.S. State Department spokesman Jeff Rathke. 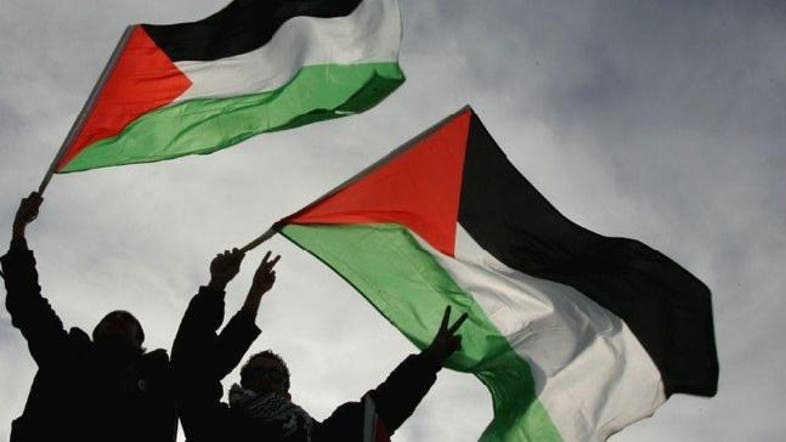 "Even among countries that are longstanding supporters of the Palestinians and that have indicated they would vote in favor of the resolution, many of them have also acknowledged that it is an unconstructive and poorly timed resolution."